IT IS STRONGLY RECOMMENDED TO BOOK AT LEAST TWO WEEKS IN ADVANCE TO AVOID DISAPPOINTMENT. PLEASE NOTE: ALL BOOKINGS FOR COMMUNION CAKES HAVE BEEN TAKEN FOR MAY 2019. Delighted to be nominated for the third year running as a finalist for Cake Designer of the Year (South West) in the Irish Wedding Awards. 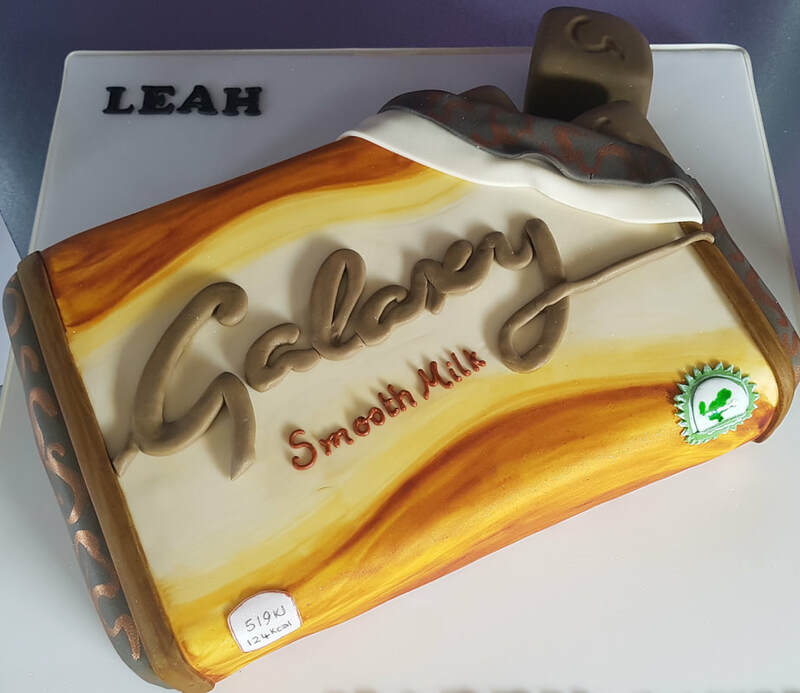 Below is a small snapshot of cakes made recently, to see more images click on the relevant sections above, each section has its own Gallery. Delighted to bring home my second Best in Class trophy for Carved Novelty from the 2019 Cork Sugarcraft Show held at the Radisson Blu in Little Island. Puffin Rock is entirely edible from the sand, stones etc., right through to the fish in the puffins mouth. There are no internal supports edible or otherwise. Previous awards include; Gold and Best in Class awards for carved novelty, Gold for cake top ornament as well as Silver and Bronze both for carved novelty. Absolutely blown away to be a finalist for a Best Creative Business Award in the pretigious IRD Business Awards, 2018. As one of the 18 shortlisted, I was included in a special feature supplement in the Corkman. The Awards Ceremony itself took place at the James O'Keeffe Institute on 22nd November and was a great night. Very proud to have been a finalist and to come home with a Creative Business Award. Many thanks to whoever nominated me. We love the cake Caroline. Sonic took two weeks to finish and went down an absolute storm when he got to his new home. I can't be certain that even to this day he has ever been cut. He was beyond amazing the attention to detail was something unreal..the couldnt get over it the lads even commented on the way you had him standing with his chest out and that was exactly the way sonic stands..UNBELIEVABLE!!! Spending the day with my cake idol, the world famous modelling master Carlos Lischetti was a day to remember. Having created many of his projects from books over the years I was delighted to have the opportunity to finally meet him. ​Delighted to confirm that IRD Duhallow have invited me to host a six week course on Sugarcraft skills. 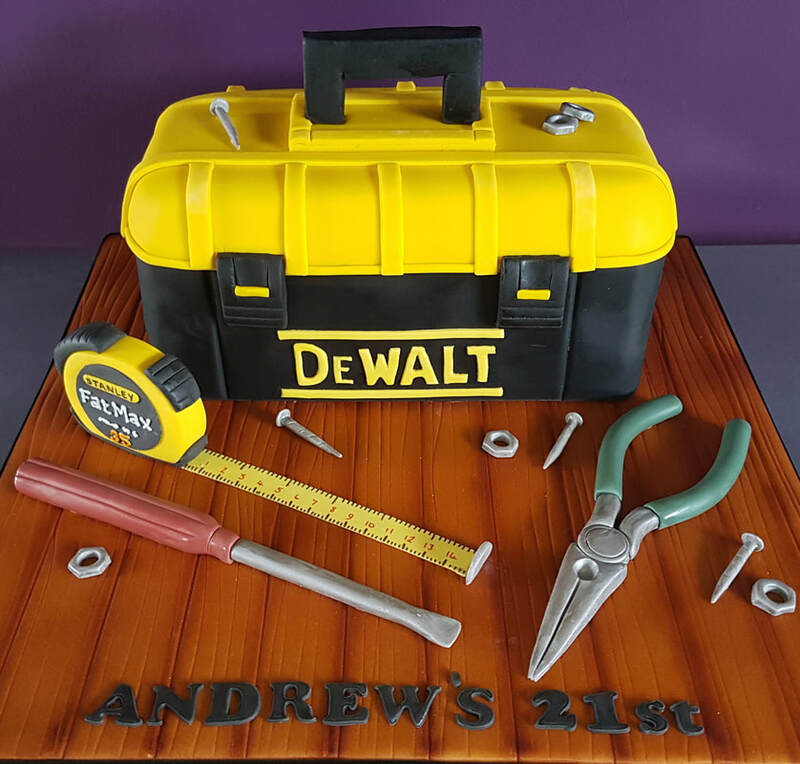 The course will run at the James O'Keeffe Institute from 6th March 2019 and we will be recreating the cake pictured. All places have been booked for the course however for future information please check the IRD Duhallow website.